Tanya and I started working on a new pattern. It is based on a quilt that my wife has made a few times now. 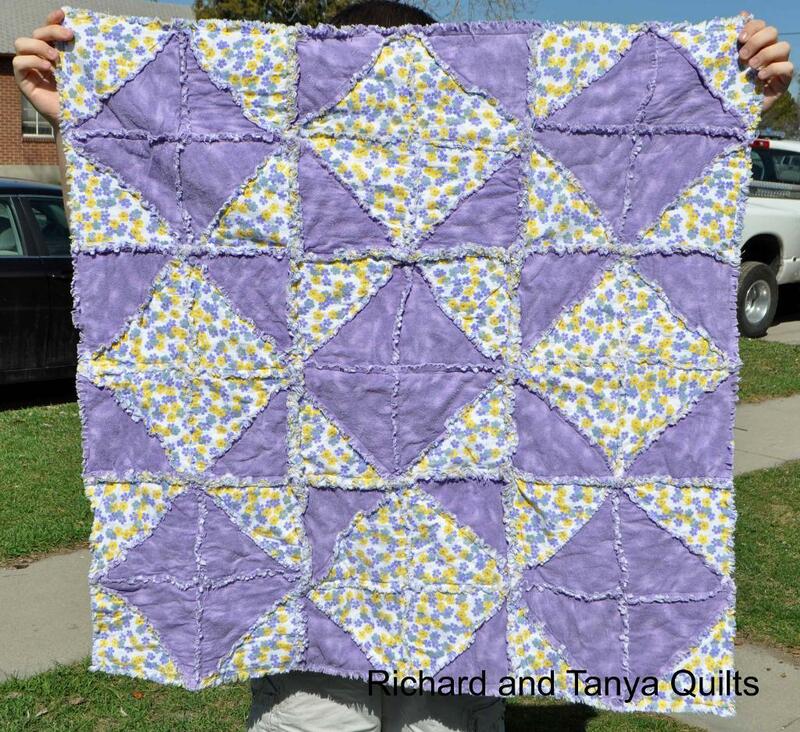 It is is one of the quilts that my wife has made the pattern for that I really enjoy. I am twisting her arm to make the pattern so we can sell it. 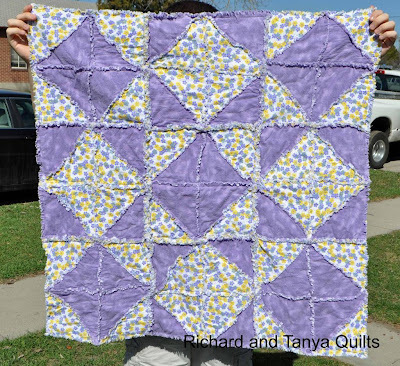 She has made a rag quilt version and a pieced quilt version, I will show them both below. Tell me what you guys think of this pattern. I think the two previous versions star stands out more. 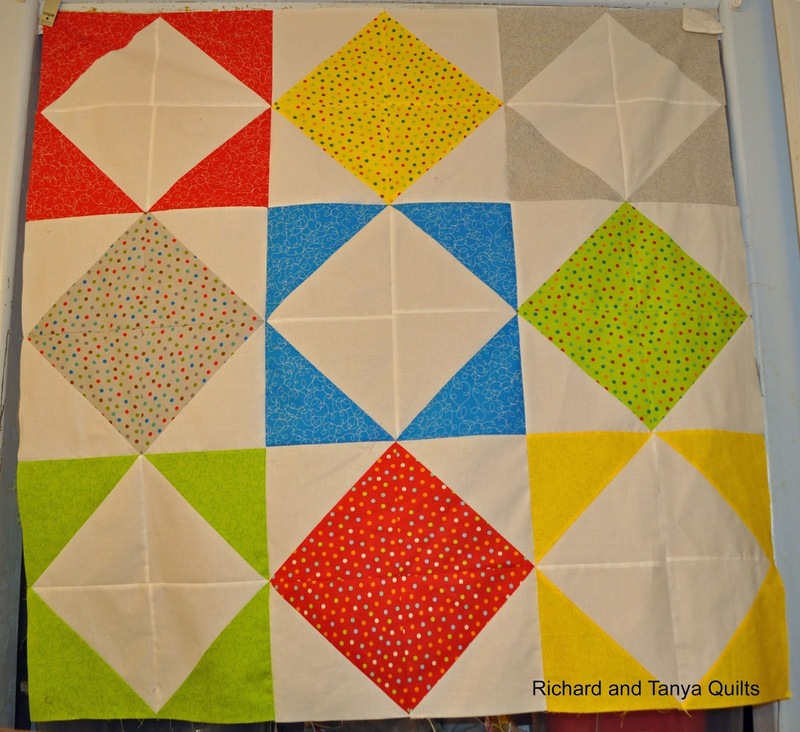 I like the newest one, but it will most likely will have the star stand out better once its quilted and washed. Any way hope you enjoy this quilt and look forward to seeing the pattern on on Craftsy. 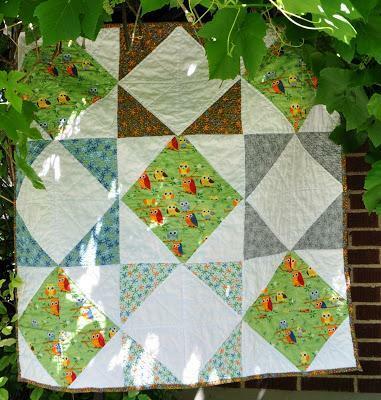 This star quilt is so freaking cute. Love it!